Aluminium is a metal that is increasingly being used for conservatory frames. It used to be unpopular, as older designs had poor energy efficiency rates. But now most aluminium conservatories have good insulating qualities, and their popularity is on the up. But is an aluminium conservatory right for you? We’ve come up with a list of pros and cons to help you decide. Aluminium is long-lasting. If an aluminium conservatory is installed correctly it can easily last longer than a uPVC or wooden conservatory. Aluminium is durable. It won’t get damaged by water, sun or extreme temperatures. This contrasts with wood, which can rot or warp. Aluminium is easy to maintain. 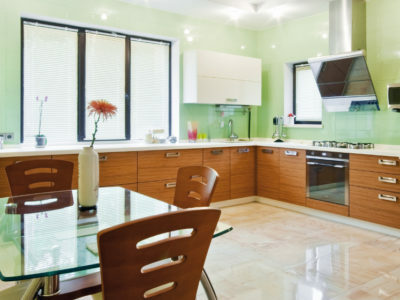 You don’t need to treat it with anything, and can clean it easily with a damp cloth. Aluminium is flexible. Frame manufacturers can bend it to make circular or odd-shaped windows. Aluminium is strong and lightweight. This means that that your conservatory can be whatever height you like. It also means that its frames can be very thin. This will maximise your view outside. Aluminium is expensive. An aluminium conservatory will cost you a lot more than a uPVC or wooden one. Poor quality aluminium frames can be inefficient. Aluminium conducts heat, so poorly-made frames will let the heat out of your home. So aluminium conservatories have several pros and cons. If you think an aluminium conservatory is right for you, fill in our online form. We’ll put you in touch up to 4 tradespeople in your local area. 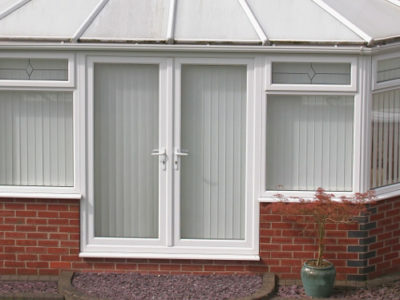 If you’re undecided, have a look at our information on uPVC and wooden conservatories.